Make a statement with a new Acura. The new Acura is a classy vehicle that exudes luxury. 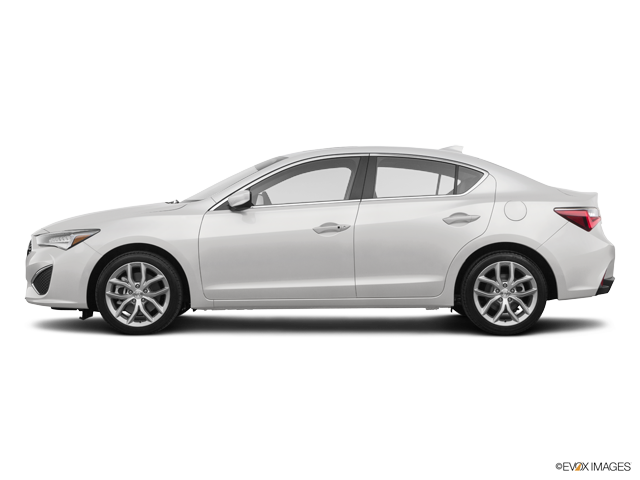 From the chrome accents to the leather seats, the Acura has it all! And that's not half of it. 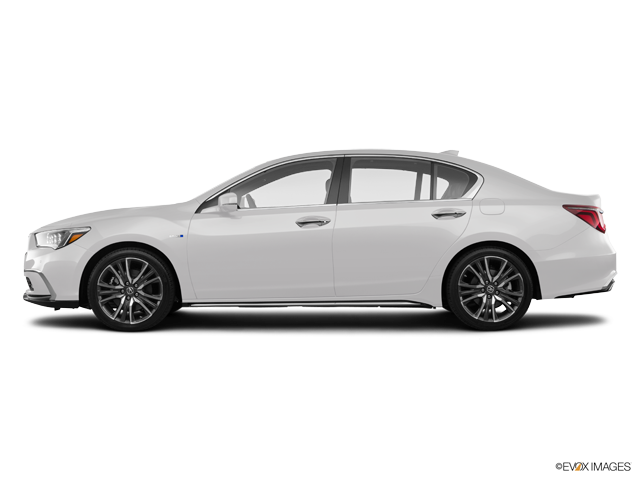 The Acura is also available in various models such as the Hybrid model, which guarantees the best mileage while driving around the city. 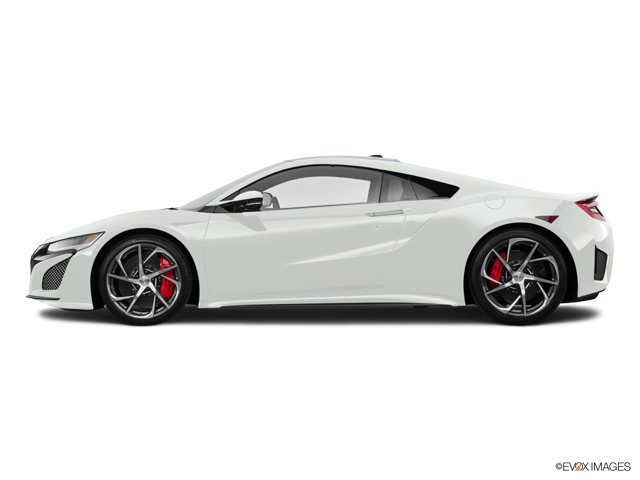 A new Acura is sure to impress everyone you know with its classic style and sleek look.